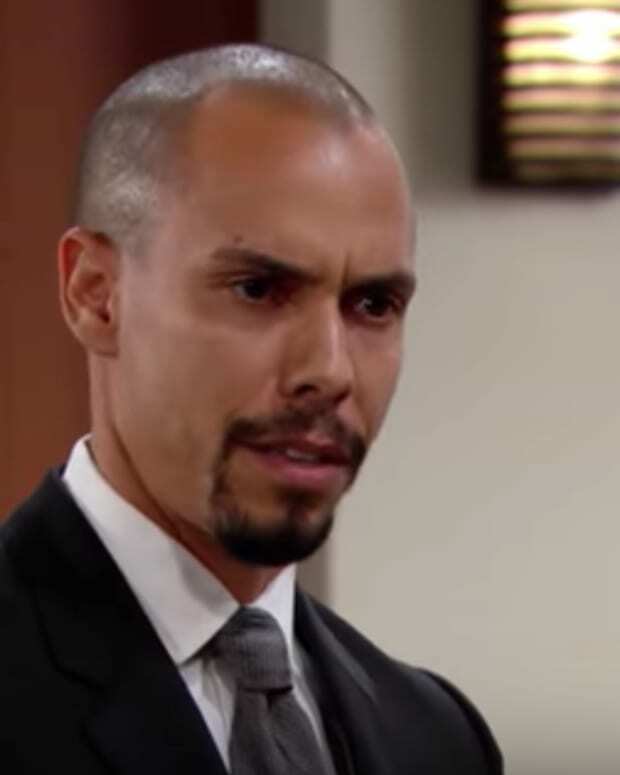 If you&apos;ve missed the bickering between Lily (Christel Khalil) and Hilary (Mishael Morgan), don&apos;t miss next week&apos;s The Young and the Restless. The two will reignite their long-time feud. Billy (Jason Thompson) thinks it&apos;s time to take control. He throws down a warning to his brother Jack (Peter Bergman) that he will take whatever he wants. Does that include his wife Phyllis (Gina Tognoni)? Watch the latest Y&R promo below.